WestCoast Vascular provides a vascular and endovascular service for all private and public patients at no charge. Clinical and operation services are located throughout Western Australia. However we are constantly adding new services for the convenience of patients and General Practitioners. 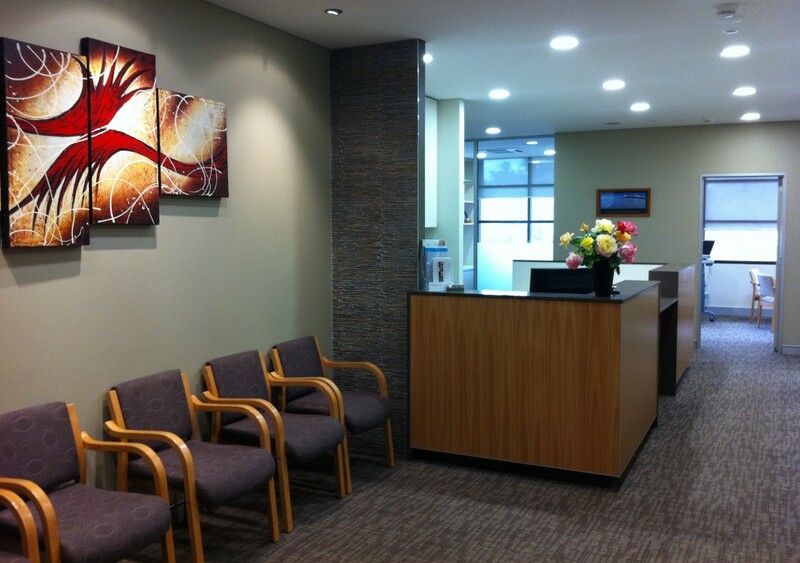 Our new ultrasound clinic has now opened at the Medical Specialist Centre East, Joondalup. Bulk Bill ultrasound appointments are now available. Please contact the office on (08) 9386 9855 or reception@westcoastvascular.com.au to make an appointment. We have now introduced our comprehensive service for Hyperhidrosis. We can offer surgery, iontophoresis and glycopyrrolate iontophoresis. Please view our Hyperhidrosis page for more information.